Combines the healing properties of Leptospermum Honey with the handling capability of Super Absorbent Polymer (SAP) technology. 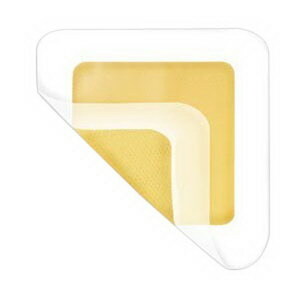 Absorbs 2.5x the amount of fluid of leading hydrocolloids. Is cooling and soothing upon application. Absorbs light to moderate amounts of exudate.